Right now I am having a fabulous time catching up on Cougar Town. I'd never watched it before Christmas, but I downloaded seasons 1 and 2 to watch while I feed Amelia at night. I'm finished with season 1 already, and I'm looking forward to starting season 2. I find myself with a small smile on my face at the end of every episode ... It's a quiet little triumph of a show. Anyone else watch it? 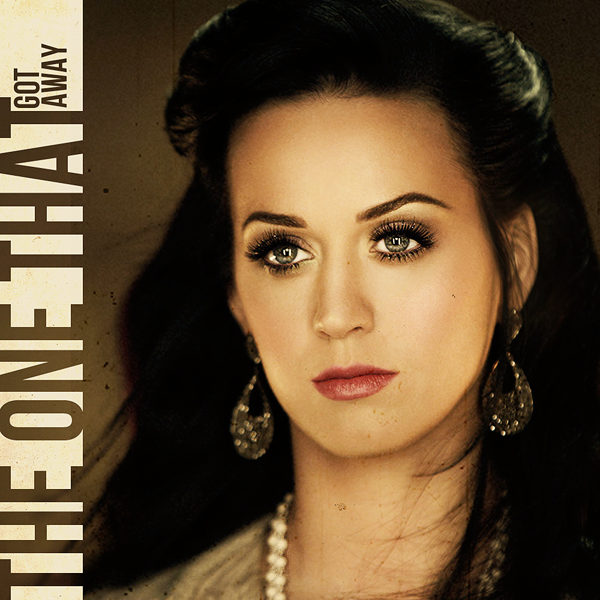 As for music, I am totally obsessed with Katy Perry's new song, The One That Got Away. I think it's her most "musical" song to date ... I love the melody, the harmonies and the music. 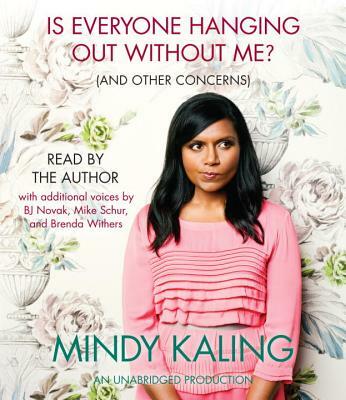 And I just finished Mindy Kaling's new book Is Everyone Hanging Out Without Me? And I enjoyed every single sentence. She's a writer and actress on The Office, and she's a kindred spirit. This isn't a sponsored post ... I just wanted to share some things I've been loving lately while we all wait for my camera cable to get here! I am OBSESSED with Cougar Town!! I give Courtney Cox sooo much credit for how amazing she looks at her age. And she is so funny! I really hope ABC brings it back. And the first time I heard that Katy Perry song I sat in my car and cried. It's the first song from her That seems legitimate to me. I love rocking out to her music, but that song totally moved me! After Chelsea Handler had Mindy on her show I bought that book and I feel like she and I are so alike!!! Love it! I've never watched Cougar Town, but maybe I'll put it on my netflix queue. I've been reading the Mindy Kaling book , though and laughing my head off! So funny! I love The Office so I wasn't surprised that I love her book.